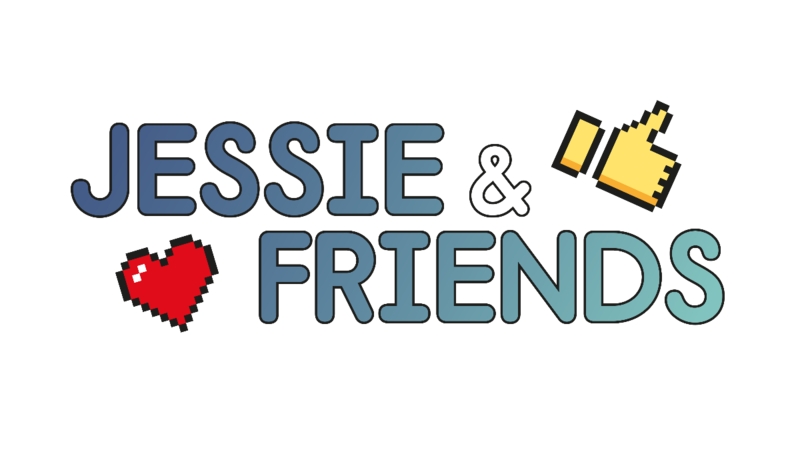 We are delighted to announce the launch of Jessie & Friends, our new online safety education resource for 4-7 year olds. 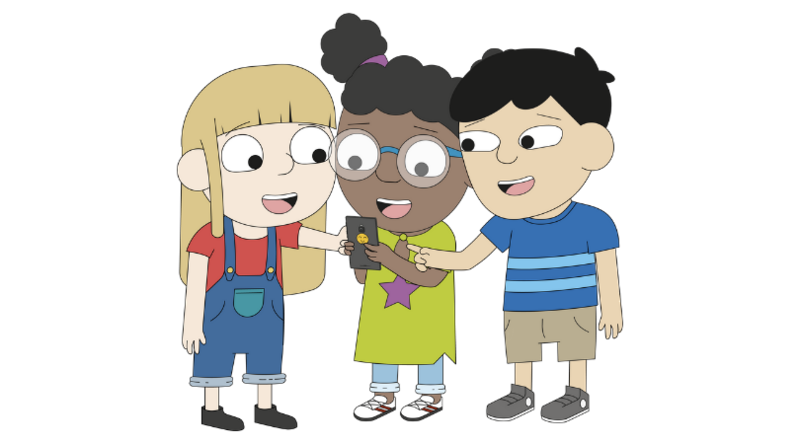 Based on a series of three fun, age-appropriate animations, Jessie & Friends follows Jessie, Mo and Tia as they view, share and game their way towards a safer future online. We are delighted that Jessie & Friends has been awarded the PSHE Association Quality Mark in recognition of the high-quality, safe learning opportunities it provides. All Jessie & Friends resources for professionals can be downloaded here, and you’ll find content for parents and carers here. Look out for Jessie, Tia and Mo in the media today! Please do search for #JessieAndFriends and add your voice to help us get the word out to more parents and carers and professionals who work with children. We hope you like the new resources and look forward to your feedback, and that of the children you work with.